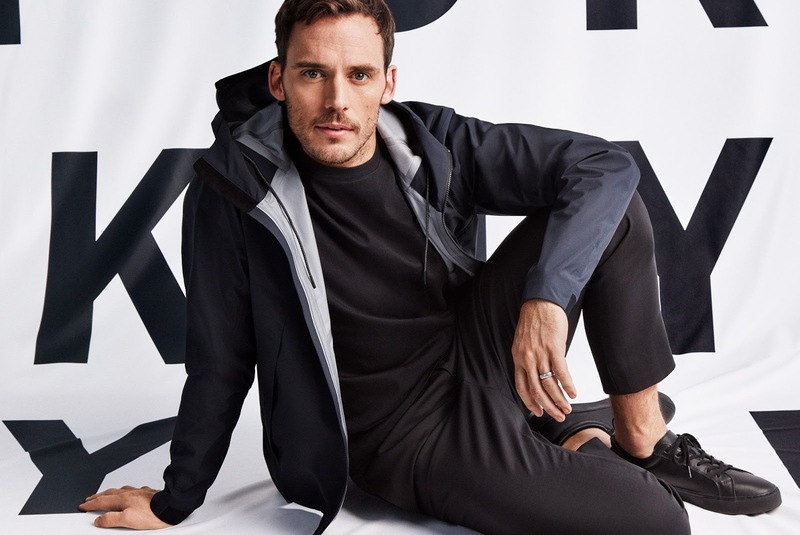 Starring in American fashion label DKNY's Spring/Summer 2018 Menswear Campaign is actor Sam Claflin. The actor heads out and about the Big Apple, and is incredibly cool and stylish as he roams about town clad in the latest from DKNY Menswear. 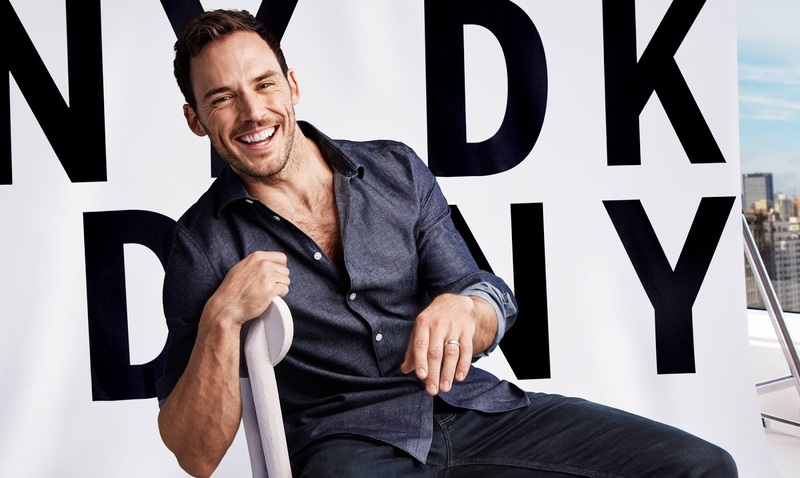 In the backdrop of SoHo, Times Square and the high-rise buildings of Midtown, the 'Me Before You' actor is devilishly handsome, and dapper in the designs of DKNY. Sam wears a mix of formals and casuals for the shoot, and also adds on DKNY Eyewear and Accessories to be the most enviable man on the NY streets.